This post was sponsored by RaceTrac but all thoughts and opinions are 100% my own. 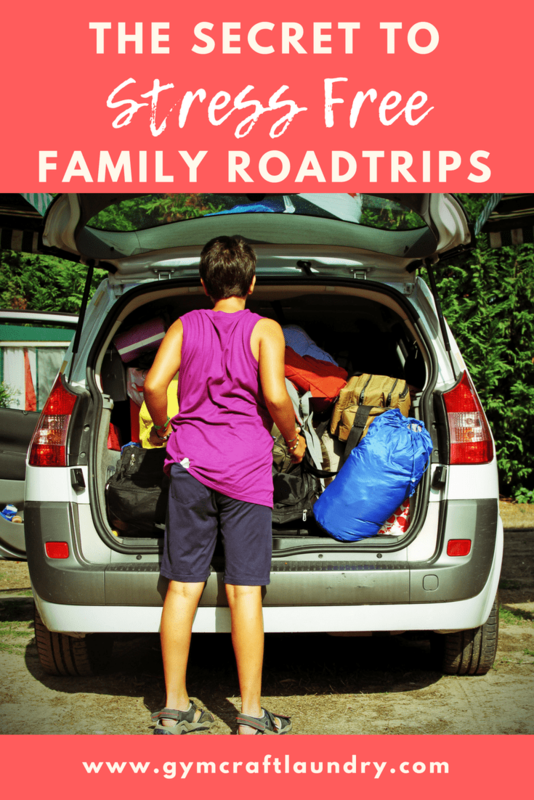 The thought of a road trip with young kids is enough to make me break out into a cold sweat. Long car trips are exhausting enough, without throwing loud, bored kids in the mix. But, there is one sure fire way to keep the stress at bay. I stumbled onto this mom tactic back when we made the two and a half hour trek to Orlando every month or so to get the most out of our annual Disney or Universal Studios passes. The trick is to keep things flexible and fun! Granted, this is easier for us hot mess moms than it is for the super organized variety. Last Christmas, Pea got an Instax for Christmas. She absolutely loves documenting our adventures. I have one too because polaroids are fun! 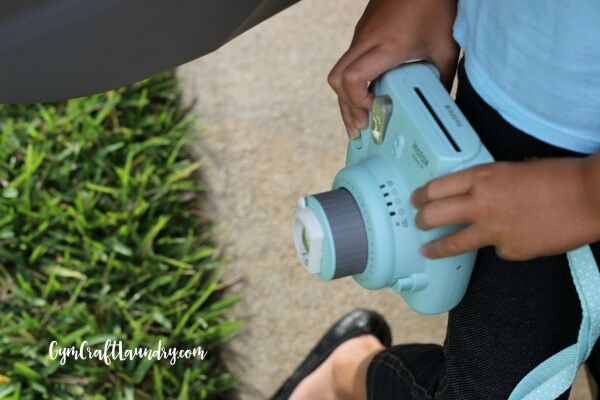 For a stress free car trip, whether you are going near or far, grab the cameras and let the kids document the adventure. 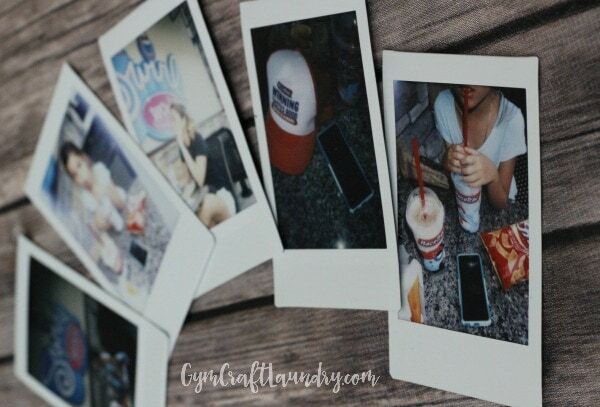 If you really want to go all out, come up with an “picture scavenger hunt.” You can common things on the scavenger hunt, like a McDonald’s billboard, big red “Target” ball, or “cute puppy at a rest area” on the list of things to capture via Instax! Speaking of games, what better way to spice up a pit stop than with an app designed to reward customers when they stop for road snacks! RaceTrac has a new rewards program. This summer, anyone using the app has a 1 in 3 chance of winning coupons, discounts, or free food! 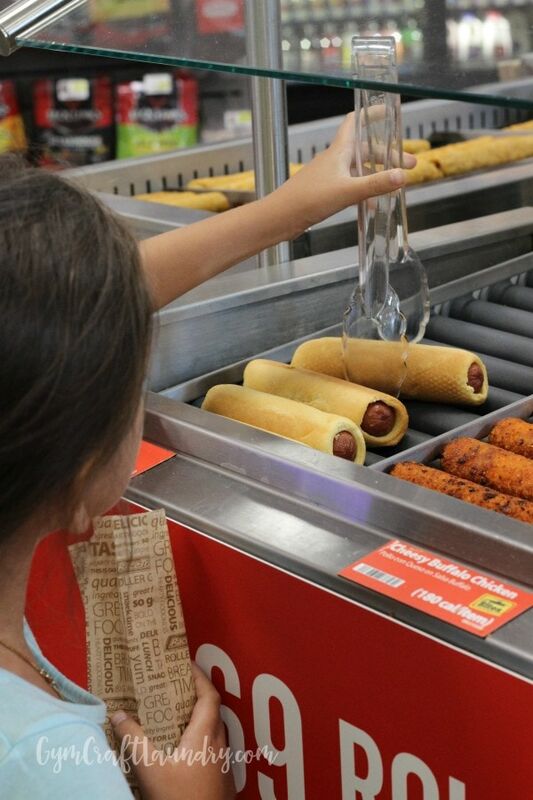 You simply let the cashier scan your Wintastic Rewards barcode when he or she scans your eligible snacks to find out if you win. It’s easy. You just have to Download. Purchase. Scan. Win. It’s amazing how a little app and a chance to win will get the kids excited to grab their roadtrip snacks with less fuss and fighting! It’s hot in Florida right now so we all opted for slushies, though if it was earlier in the day, I would have definitly hit up the Crazy Good Coffee Bar. 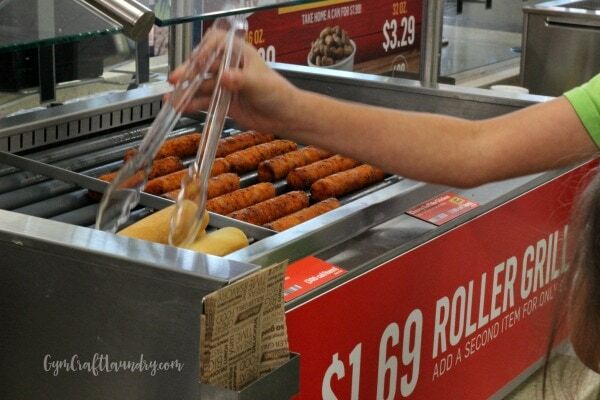 The options make RaceTrac a great place to stop during a trip. They have premium breakfast sandwhiches, pizza, regular sandwhiches, and the always popular roller grill. When Pea struggled to get her corndog into her bag, Pork Chop helped her without being asked! The variety makes it easier to travel flexibly. No matter what time of day it is when you stop for some food and fun, you’ll find something for everyone. So download the app and get ready to have a Wintastic Summer! 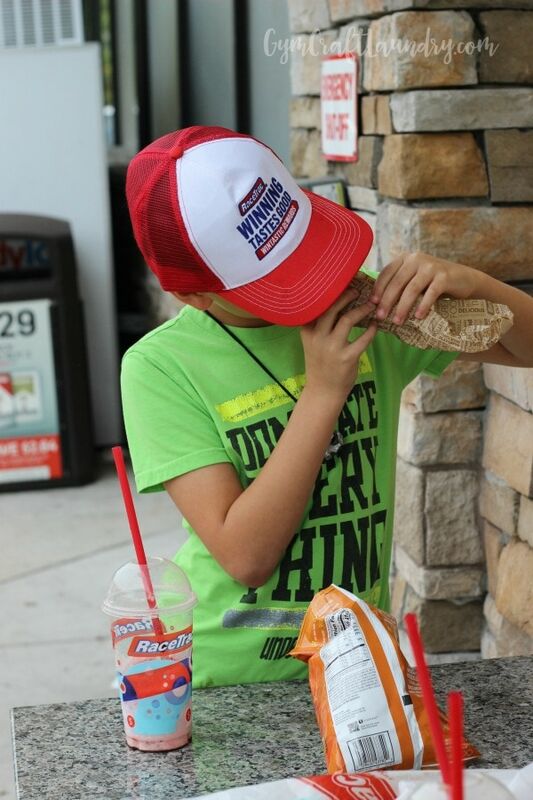 RaceTrac partnered with influencers such as me for its Wintastic Rewards campaign. As part of this Program, I received compensation for my time. RaceTrac believes that consumers and influencers are free to form their own opinions and share them in their own words. Ensure policies align with WOMMA Ethics Code, Federal Trade Commission (FTC) guidelines and social media engagement recommendations.